Have you ever been in a situation where you were too terrified to speak? Shocked into frozen immobility? 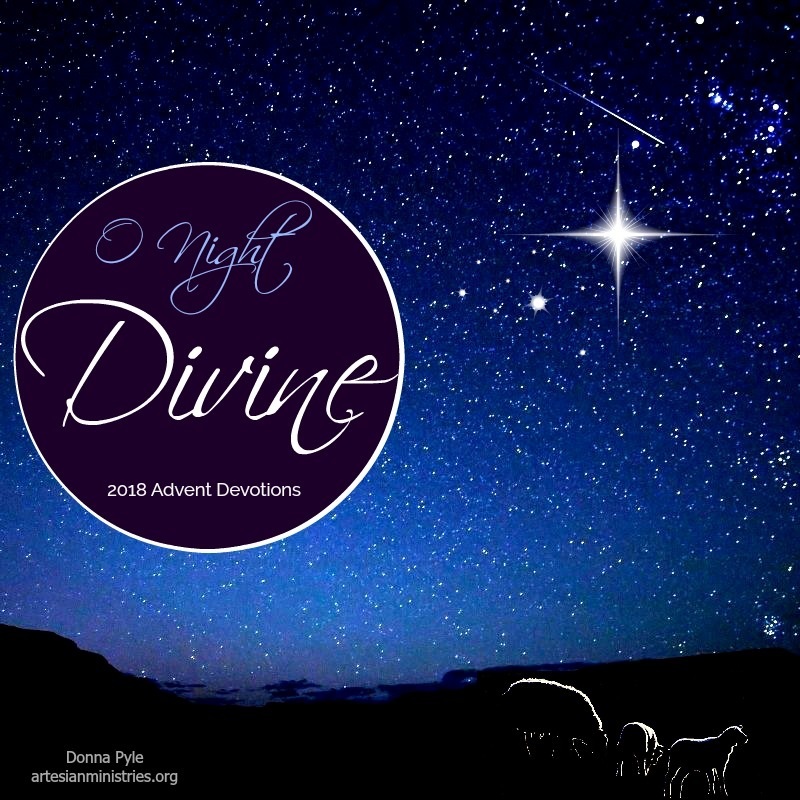 Imagine for a moment the night of Jesus’ birth from the shepherd’s point of view. Suddenly their peaceful, starry night sky lit up with the glory of the Lord! And if that wasn’t enough, then an angel of the Lord dropped in with a heavenly message. That shekinah glory of the Lord that Luke records here refers to the splendor and brilliance that radiates from God’s very presence. Scripture tell us that the shekinah glory manifested in the pillars of cloud and fire that led the Israelites out of Egypt. It shone from the burning bush for Moses. It appeared in the brightness of the cloud at Jesus’s Transfiguration. The glory of the Lord was quite an attention-grabbing, heart-stopping manifestation, indeed. It was a sign of both God’s nearness and His remoteness. And the Levitical shepherds of Bethlehem were completely surrounded by it. After 400 years of God’s silence where His glory never visibly shone over His people, God made His mighty presence unmistakably known. Though the shepherds were likely terrified, the angel’s announcement did not foreshadow gloom and destruction. He trumped the Good News that the Savior promised by God had finally arrived! And the angel’s Good News was not limited to the shepherds, but intended for all people. Not just those who are good for goodness sake. It was the Good News of the Gospel that Jesus Christ had arrived into this world to save all who believe from eternal separation from Him. God’s plan of salvation promised in the Garden of Eden had finally been put in motion that night. That one, extraordinary, life-giving night. And God tasked those shepherds to get the word out. It was an announcement of great joy that we are privileged today to share with others — especially during this beautiful Advent season. It is God’s message of love, reflected in the innocent eyes of a Baby. The shepherds didn’t realize that they would be hearing the heavenly announcement that night which would change the course of eternity. That it was a night like any other in all of history before or since. Those stunned shepherds were privileged to be part of one extraordinary night that changed the history of the world and become bearers of a story full of wonder. Don’t be afraid to receive the Good News. Don’t be afraid to believe that it is for you. Don’t be afraid to celebrate with great joy that your eternal address has changed from lost to found, because of the sheer grace and vast love of God almighty. 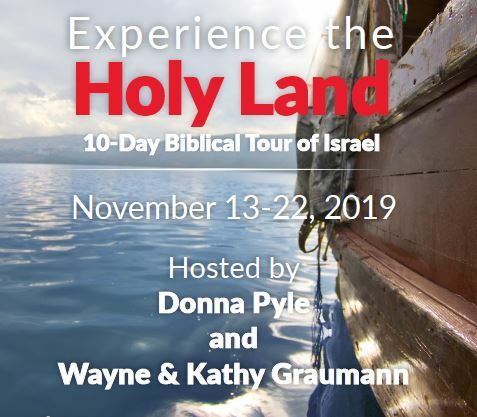 We would be honored for you to join us on this life-changing tour. Knee deep grass covering the hills gently waved in the desert breeze as the sun rose over Bethlehem. My eyes strained to see Jerusalem, but it was too far away. As our group made its way toward the Church of the Nativity (built over the place believed to be Jesus’ birthplace), we walked through a small, beautiful garden just beyond the courtyard colonnades. 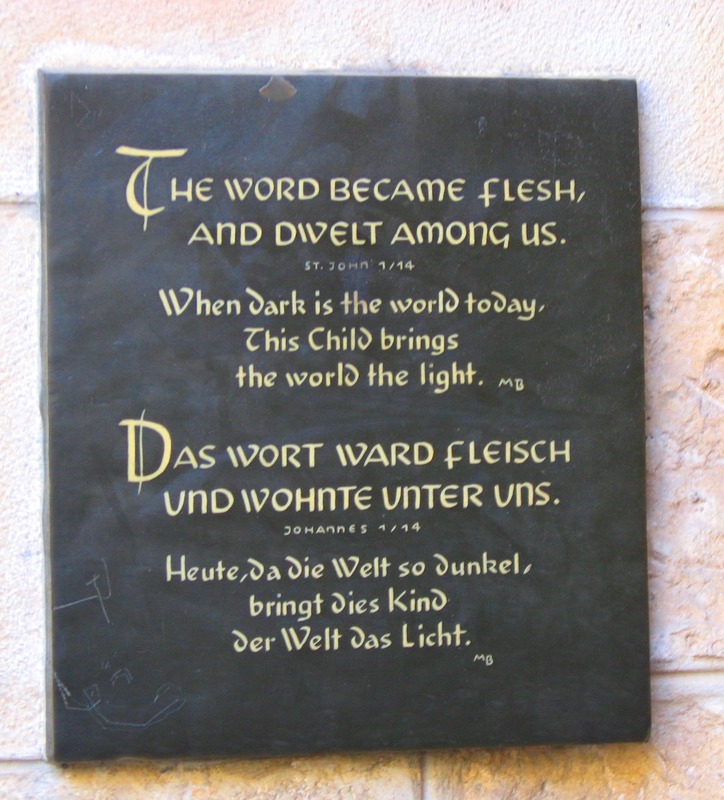 As we approached the church, I took a picture of this plaque hanging on the wall near the entrance. Those words of John 1:14 brought tears to my eyes. Not simply because of the city in which I stood, but because of the meaning behind what I was reading: the Word became flesh. In the Hebrew culture of Mary’s day, a new mother usually remained secluded for forty days following the birth of a son. Then she would enter the tabernacle or temple to offer a sacrifice of purification (Leviticus 12:1-8; Luke 2:22). Forty is a significant number throughout Scripture that usually symbolizes a period of testing or trial before bringing forth something new. For instance, God caused rain to flood the earth for 40 days and nights before bringing forth Noah from the ark to a new beginning on dry land. Moses spent 40 days and nights on Mount Sinai before bringing forth God’s law to the people. 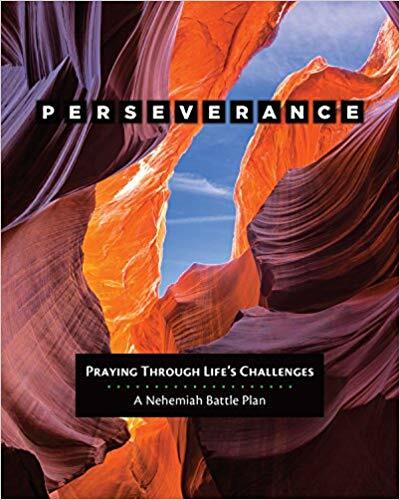 The Israelites wandered in the desert for 40 years before God brought forth His people into the promised land. Jesus spent 40 days in the desert being tempted by the devil before bringing forth His earthly ministry. What a blessing forty days of secluded peace must have been for a new mother to gaze uninterrupted on the gift of life. Feelings of wonder, awe and excitement often accompany a birth. Yet the process can be painful. There is a letting go before embracing the new. In God’s strength we let go of our imperfect dreams to embrace God’s perfect plan. Let go of past ambitions to welcome future blessings. Let go of life as it was to discover life as it unfolds. This letting go may take 40 days, 40 years, or a lifetime. At Christmas we celebrate when God temporarily let go of His Son to birth His plan of redemption for all mankind. Mary’s natural birth was an emblem of new birth. That virgin birth brought forth the Light of hope into a dark world. Love and hope birthed in a manger. That day in Bethlehem profoundly affected my spiritual journey. Gazing across the soft hillsides where such wonders occurred so long ago stirred my soul. I cannot wait to return there next year. Yet perhaps that historic church does not mark the actual spot of Jesus’ birth. Known as the “Tower of the Flock,” Migdal Eder was located just outside the city of Bethlehem (in Bethlehem’s suburbs, if you will). Migdal Eder was the tower from which Levitical shepherds carefully watched over the lambs on the hills around Bethlehem. The shepherds’ sole purpose was to raise unblemished (paschal) lambs that would be offered as sacrifices in the Jerusalem temple a few miles away. Scripture tells us that Jesus was born in a manger, but it does not necessarily denote a dark and dirty cave near an overbooked inn. The definition of a manger (Luke 13:15, Proverbs 14:4) often means a stall or crib where animals are kept. Like that of Migdal Eder. It was a settled question that the Messiah was to be born in Bethlehem. In fact, according to Jewish tradition, the first revelation of the Messiah would come from Migdal Eder, in the vicinity of Bethlehem. Why is that significant to the Christmas story? As the sacrificial lambs were born, those Levitical shepherds in the Tower of the Flock would wrap them in birthing cloths to protect their unblemished state. So when the amazed shepherds (recorded in Luke 2) hurried to see the great wonder that the heavenly host proclaimed, they arrived to gaze upon a baby born in the place where Passover lambs were born, swaddled like a Passover lamb. The spiritual significance would not have been lost on those Levitical shepherds: Jesus’ birth pointed to Jesus as the Messiah, the paschal lamb of God who takes away the sin of the world. God did not make the message of redemption complicated or intimidating. 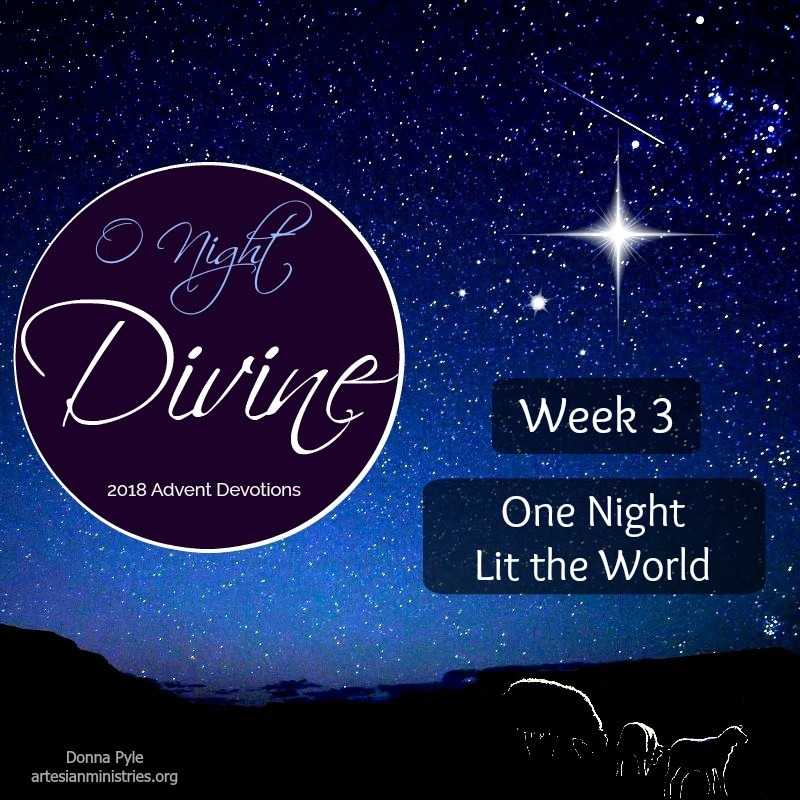 He invited everyone to behold the sacrificial miracle of Christmas in the perfect face of His Son, the Lamb of God, wrapped in swaddling clothes. As our group prepared to depart Bethlehem, dozens more groups arrived to view the church and experience the wonder. As I surveyed the blur of faces, I thought about the massive crowds that would have gathered to register in Bethlehem over 2,000 years ago following Caesar Augustus’ decree. As I recall the streets of Bethlehem filling with people, I ponder the significance and location of Migdal Eder, the Tower of the Flock. Perhaps, just perhaps, God never intended there to be room in the inn. We would be honored for you to join our tour. Information here. 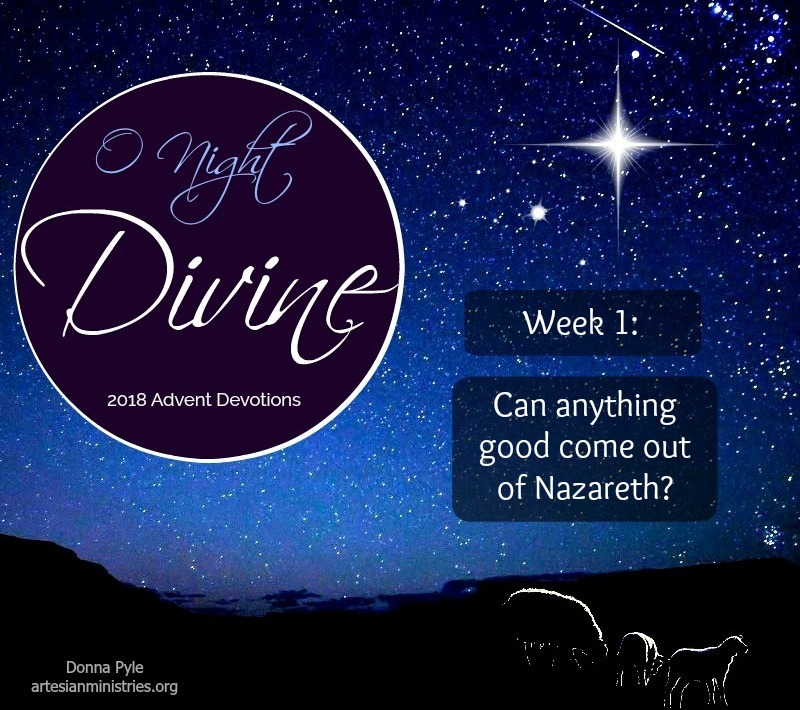 This Sunday, December 2nd, begins our Advent season. The most wonderful time of the year! 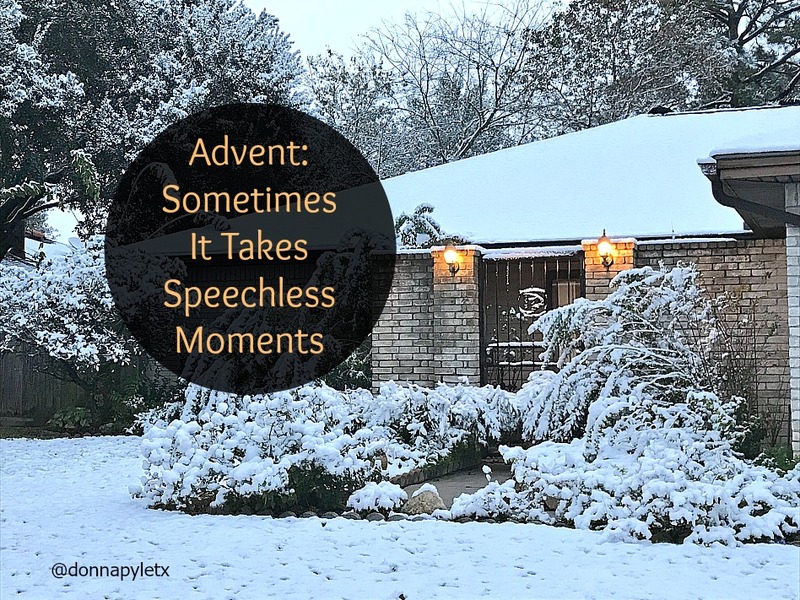 Advent, from the Latin word for coming, initiates the church year. Even though you and I tend to think that Advent and Christmas wrap up the year, Advent celebrates the year Jesus’ earthly life began. Advent focuses on Christ’s coming — past, present, and future. The past contained Old Testament prophecies that pointed to His birth at Bethlehem. The present focuses on His presence among us today through Word and Sacrament. And the future focuses on Christ’s second coming at the end of time. Perhaps 2018 has been a banner year for you. Perhaps you are waving the surrender flag. Some years are filled with unforgettable memories; others are inundated with memories you’d rather forget. Either way, Advent celebrates a beginning. As you begin Advent on Sunday, what is your prayer? As we walk through these four weeks of Advent together focusing on Luke 2, my prayer is for you to see Christ and the significance of His birth with fresh eyes. Beginner’s eyes, if you will. I pray that you experience the wonder of Advent as we celebrate the coming of our Savior. And before 2019 rings in, I pray that you, like Mary, will treasure up all these things and ponder them in your heart (Luke 2:19).